DBC member and communications agency has kick-started the next phase of its growth by forming a strategic alliance with an established recruitment agency. 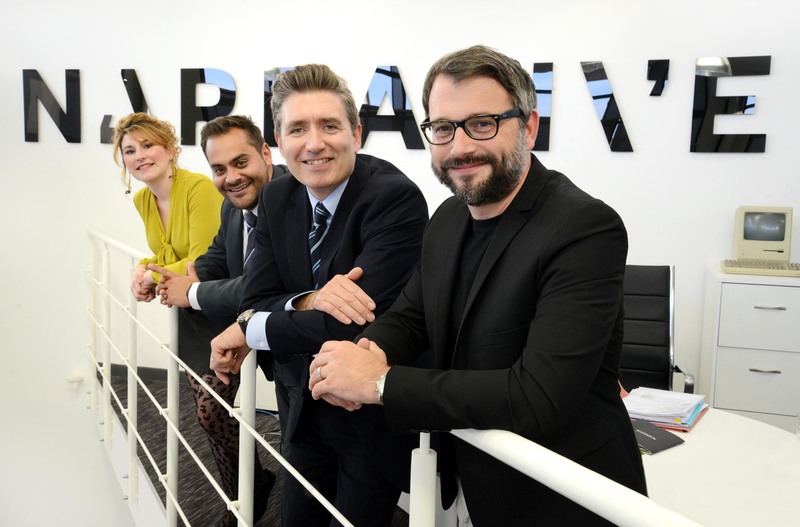 Narrative Integrated Communications has announced plans to make up to eight senior appointments in the next two years in line with anticipated growth projections. The firm has taken the first step on that journey by teaming up with well-known professional louboutin schuhe services recruitment consultancy, Newcastle-based GEM Partnership, also members of the Durham Business Club. The partnership with GEM follows a prosperous year for Narrative, louboutin schuhe which has grown on the back of high-profile account wins and increased staff numbers to 16. Last month the agency rebranded as Narrative to reposition itself as one of the North East’s only true full-service, fully integrated agencies.